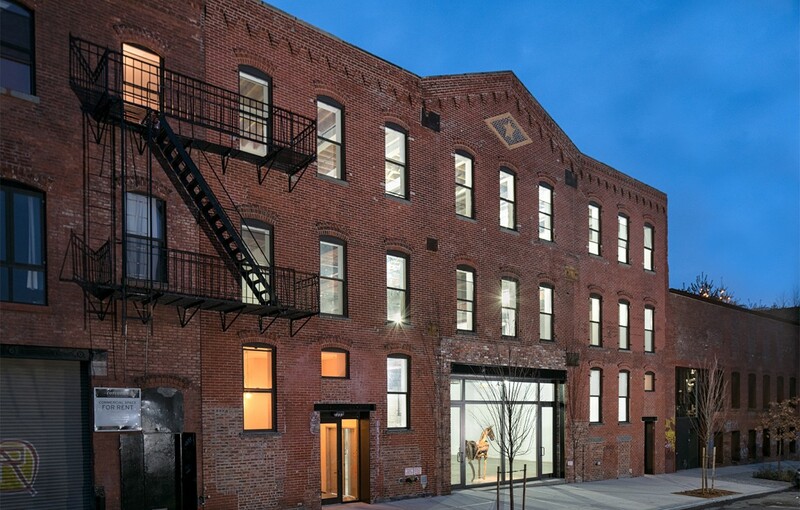 Newmark Grubb Knight Frank has been named exclusive leasing agent for the landmarked Pencil Factory at 74 Kent Street, a 37,745 s/f fully renovated retail/office building in Greenpoint, Brooklyn. Senior Managing Directors Bernard Weitzman and Eric Cagner, and Associate Director Ryan Gessin will be handling the leasing assignment on behalf of the owner, Caerus Group. Adjacent to Kickstarter’s headquarters, the building is a conversion of the former Eberhard Pencil Factory. The ground floor has 9,153 s/f with a usable lower level of 7,526 s/f and the second and third floors have 8,218 s/f and 6,848 s/f respectively. The building features terraces on each level, outdoor space, a roof deck, new HVAC systems, new bathrooms, hardwood floors, electrical systems and exposed brick. 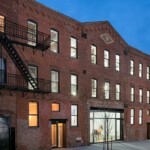 “Caerus Group has spared no expense in renovating and transforming The Pencil Factory into one of the finest buildings in the entire Brooklyn marketplace,” said Weitzman. Greenpoint was named number one on Business Insider’s 25 Best Neighborhoods For Young People recently. German bank Berenberg, law firm McGuireWoods sign leases at 1251 Sixth Ave.